Jul 23 – St John Cassian (360-435 AD) – use BOTH hands!!! | ADULT CATECHESIS & CHRISTIAN RELIGIOUS LITERACY IN THE ROMAN CATHOLIC TRADITION: hosting ONLY True Christians!! !, or "How to think Catholic!!" 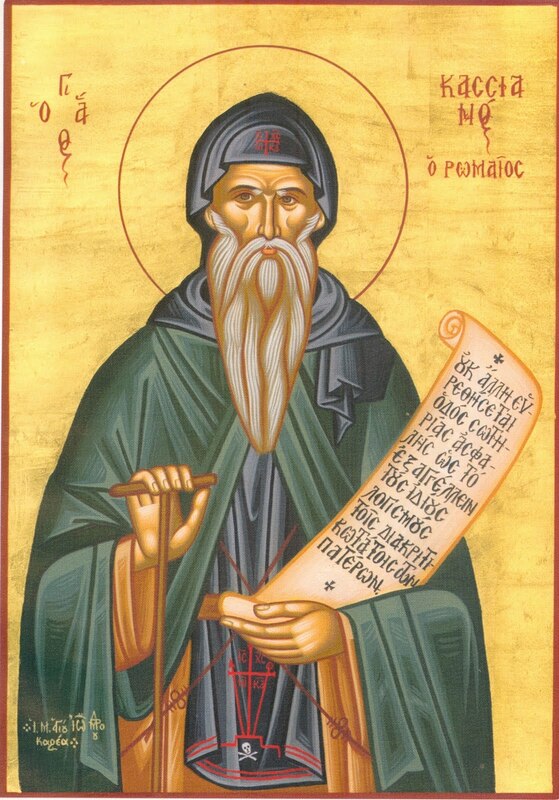 Jul 23 – St John Cassian (360-435 AD) – use BOTH hands!!! Ambidextrous comes from the Latin word ambidexter, which, literally, means “right-handed on both sides”. “St. Paul often distinguishes between desires of the flesh and desires of the spirit, between those desires that entangle us with sin and those that draw us to God. These are at war within us, such that often we feel like St. Paul, who says “I do not do the good I want, but the evil I do not want is what I do” (Rom 7:19). Despite our repeated failures to do the good, our felt need to “seek peace and pursue it” (Ps 34:14) spurs us to look for some sort of resolution. While it might seem that the right hand has to overpower the left hand in order for us to be at peace, Cassian argues that we have to learn how to use the left hand as a right hand—we have to become spiritually ambidextrous. We cannot help but experience temptation. 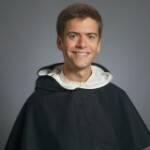 Cassian suggests, however, that moments of temptation can be as beneficial to our movement towards God as moments of consolation and obvious grace. God allows temptation and offers consolation for the same reason—that we may be saved.